Fictional Track in a fictional village in the south of the UK. Made with BTB. Corners named after modders who have a number of great/HOF tracks/cars/addons. E.g: Lasercutter left, CTDP chicane. This is my first track so hope you enjoy it. If you want to convert it to any other game, feel free. I don't have the tools to do so. 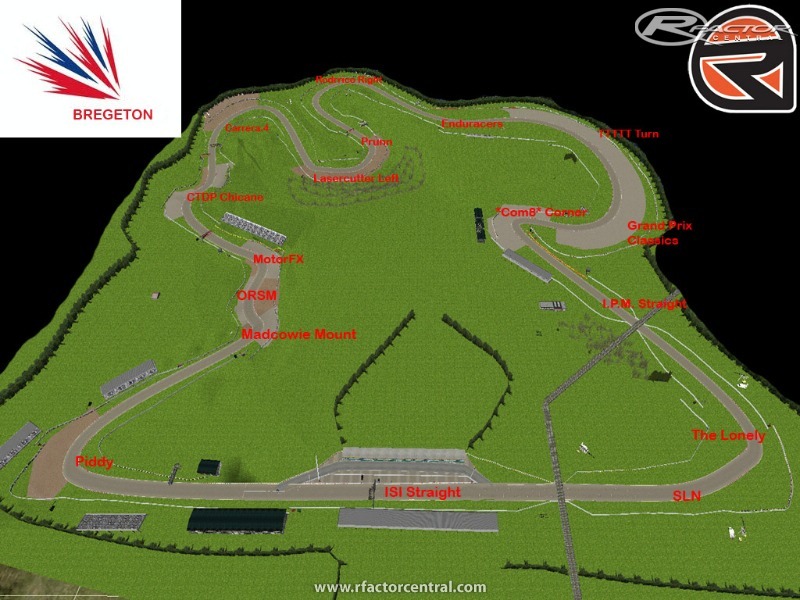 There are currently no setups for Bregeton Circuit. Add a Setup. This one should go into"Fantasy" category. It's not "Real World" track. Haha nice, you have a Rodrrico Right Keep up the good work, your skills will improve over time. Yes, look on Race Department. 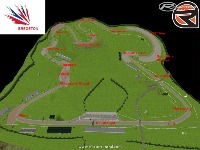 Use the Ennis Objects Xpack and the Grandstand one for Grandstands and Pits. Salut j'ai testé ton circuit, il est sympathique. Est ce que tu as des Xpack pour les stands et les gradins? Hello I tested your circuit, it is nice. Do you have Xpack for stands and the bleachers?